A Brave New Scribely World! Good Morning and Happy Saturday to you and yours! J Monkeys here. You’ve been hearing bits and pieces all week, but here’s the real deal: the Scribes are switchin’ it up! Who can believe it’s been nearly three years! since we started this baby? The world has changed, the industry has spun on it’s axis in some ways, and we Scribes have grown as writers. 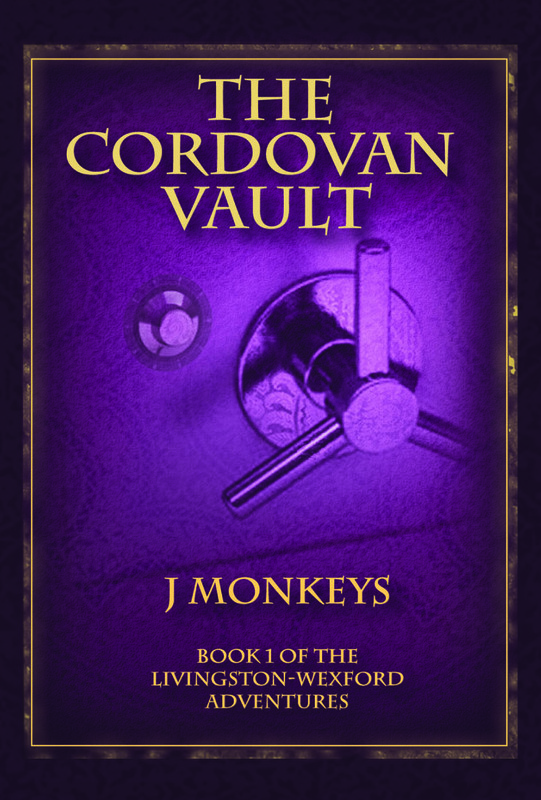 Way back in May of 2011 I had exactly one published book, The Cordovan Vault. Now I have seven and counting! In fact, all of us are in the same boat that way. 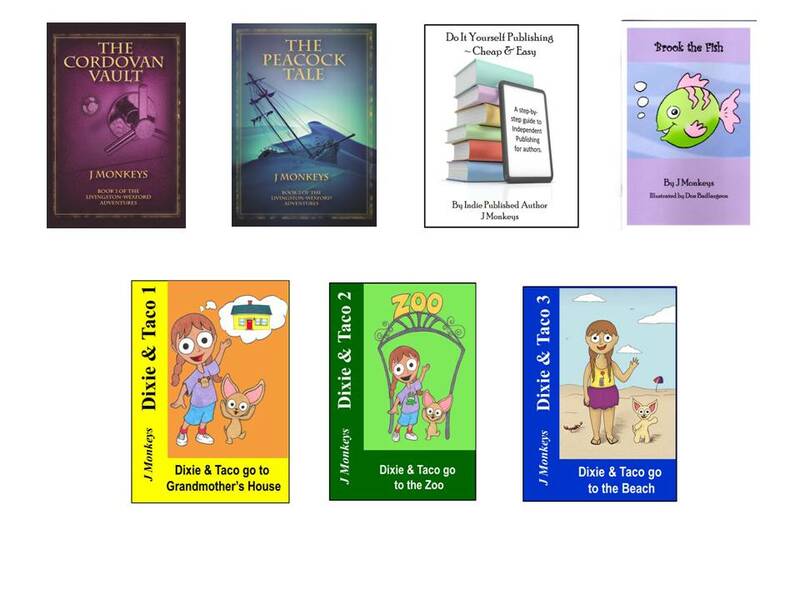 We’ve all got lots of authorial stuff going on. In our new format, you’ll be able to see more images. And we’ll be blogging a bit less often – we’ve found that when we blog everyday, you guys don’t get enough time to check in. But don’t worry, there will still be plenty of Sugar’s delightful snarkiness (honestly, I wait all week for that! ), PJ’s indie expertise, Jen and Thea’s wisdom, Suze’s enduring love of history, pop culture and all things Downton, Casey’s craftiness, my randomness, and Katy’s inspiring thoughts. We’ll continue to host cool authors and you might even find the odd bit of eye-candy. Plus, if you are looking for content on a particular topic, check out our topic cloud. Welcome to the Brave New Scribely World! Tune in next week for my thoughts on Pete the Catniss or One Book, One School, What?! I think each of you is amazing. I love the new format, and wish for more great successes. Thanks for working diligently and making the writer’s world so prominent. Hey, J! Can’t wait to hear about Pete the Catniss…I’m intrigued.